Registration for these events are no longer being accepted. If you have an interest in future events and would like to be notified, please contact us using this form. Be sure to provide details about the specific training in the comments section. The MERCIA 2017 Summer school was held from July 10-13, 2017. Monday 10 July: The Chemistry of Photonic Materials at the University of Hull. Tuesday 11 July: Data Processing and Chemometrics at Nottingham Trent University. 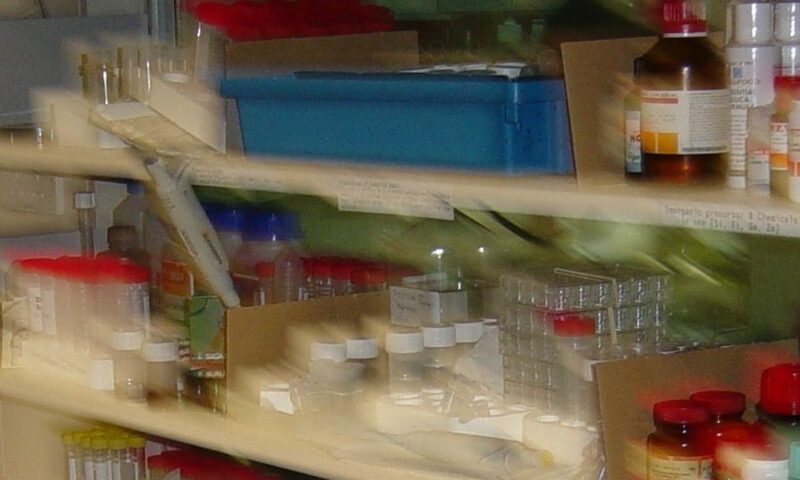 Tuesday 11 July: Mass Spectrometry and Metabonomics at Keele University. Wednesday 12 July: The Analysis of Materials by Powder Diffraction and X-ray Fluorescence at the University of Wolverhampton. Thursday 13 July: Calibrating Excellence in Outputs, Environment, and Impact against REF2014 Criteria at Nottingham Trent University. Spaces may be limited. Priority will be given to PhD students, however, in 2016 staff and M-level students were welcomed.